Today we’ll show you some Top 7 Best Free Health WordPress Themes In 2018. It will help you to build a professional and clean blog website. Now, scroll down and check them out. 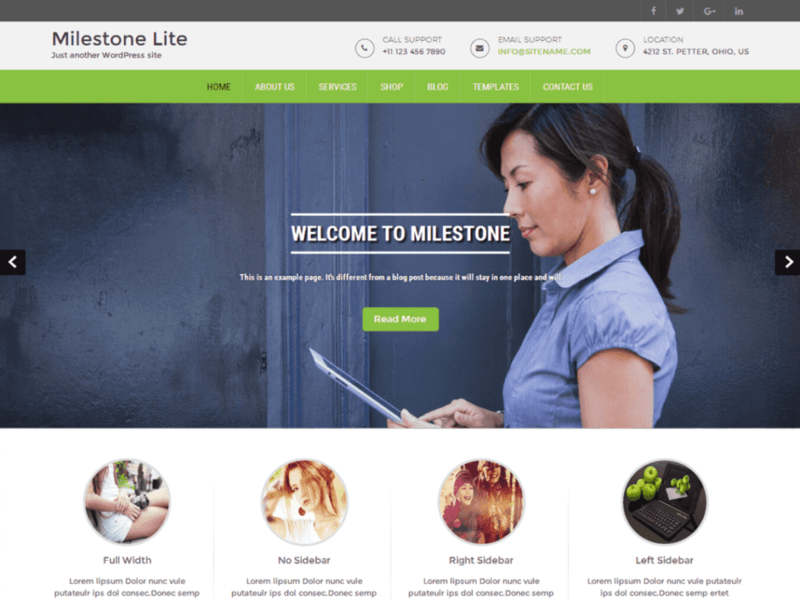 Milestone Lite is a modern and clean Free Medical WordPress Theme. This theme is the best fit for all kind of Corporate, Professional, medical and multipurpose business. It is user friendly customizer options and Compatible in WordPress Latest Version. 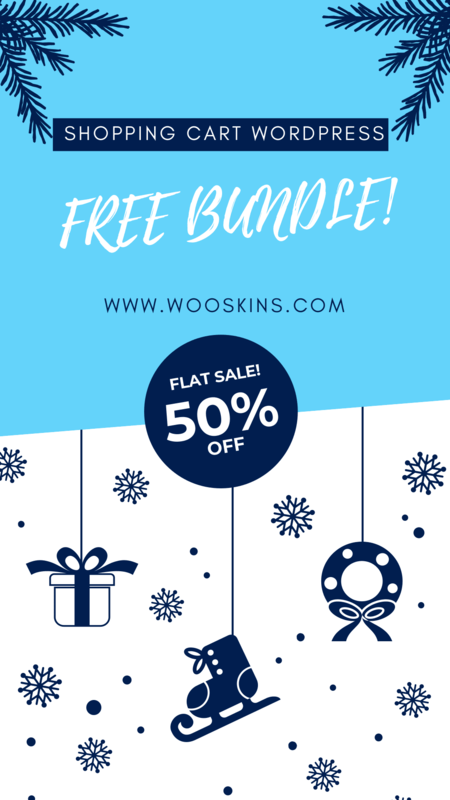 also Compatible with WooCommerce, Nextgen gallery ,Contact Form 7 and many WordPress popular plugins. 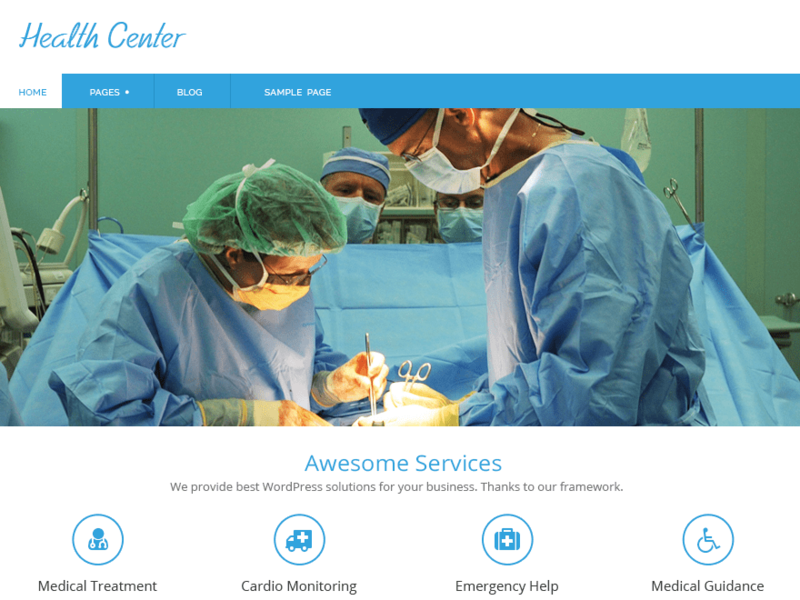 Health Center is Medical WordPress Theme designed suitble for Hospitals, Clinics, Medical Professions, Health and Medical Blogs and for any type of business’s so this theme focus performence, speed, lightweight clean, fast modern, SEO and usability in mind. 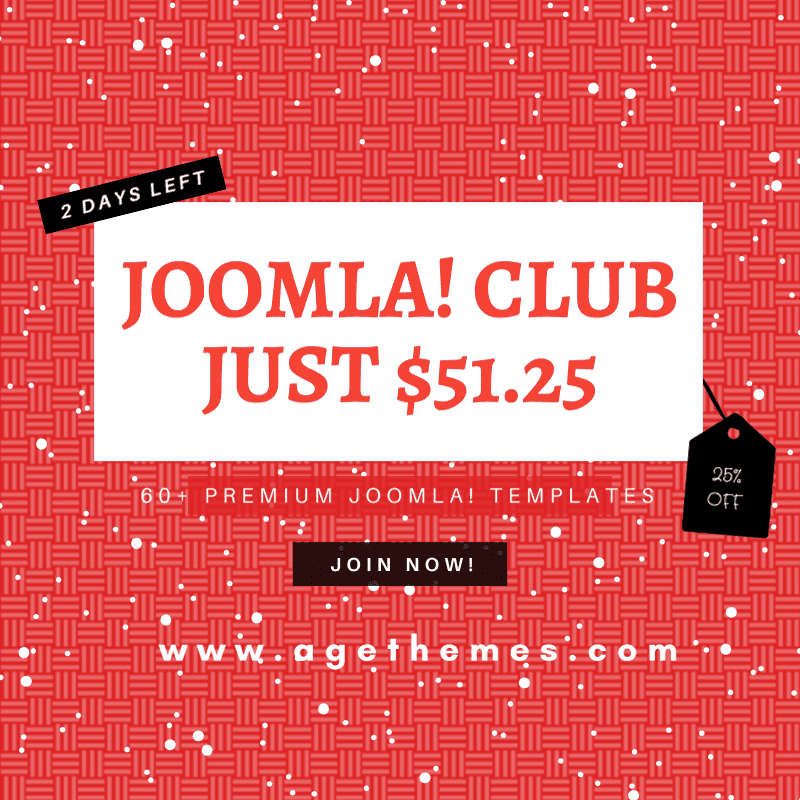 Theme has 8 widgetized areas on Business Page Template which helps you in creating any type of site, support for drop-down menus, in built core widgets and contact form 7 styling support. 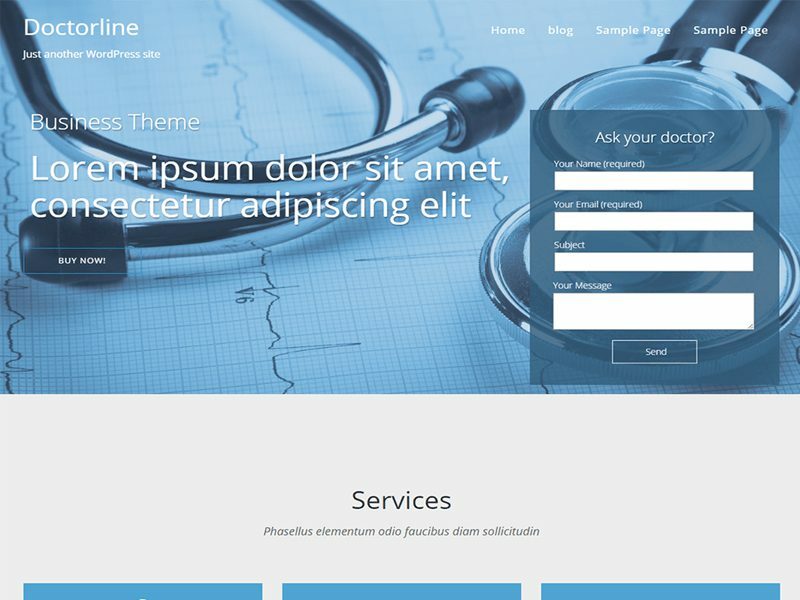 Doctorsline is simple and beautiful WordPress Health Theme for health websites. Edit and check changes instantly. Doctorsline Theme supports Six widget areas (two in the sidebar, four in the footer) and featured images (thumbnails for gallery, blog posts). It has multiple useful section (services, testimonial, WooCommerce, pricing, recent post, team, contact us). Nice template for you. Pharman is a clean and modern Best Medical WordPress Theme. Everyone will agree, that medicine is an interesting and useful field of activity, area of science, thus it should be represented and promoted as much as possible! 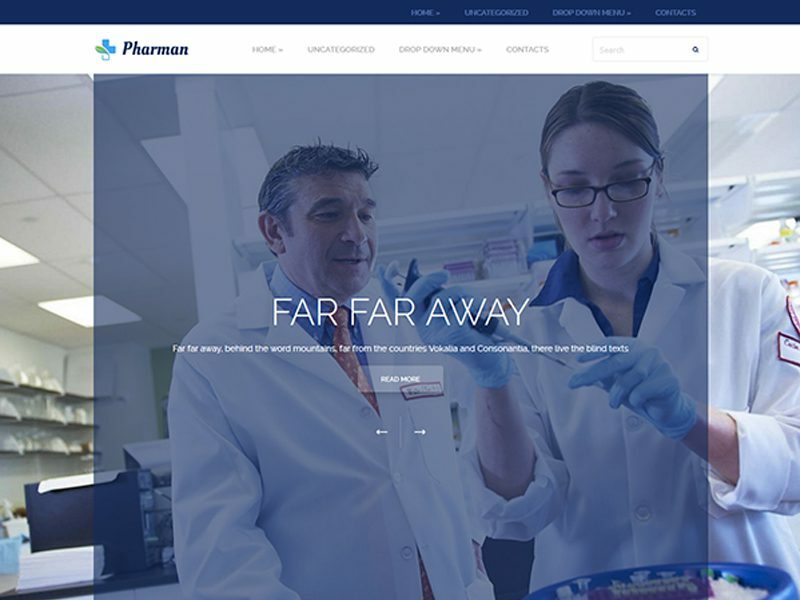 Pharman, a free medicine WordPress theme, is ready to give you a helping hand if you’re going to build up a cute website for a medical college or a school or pharmacological agents. 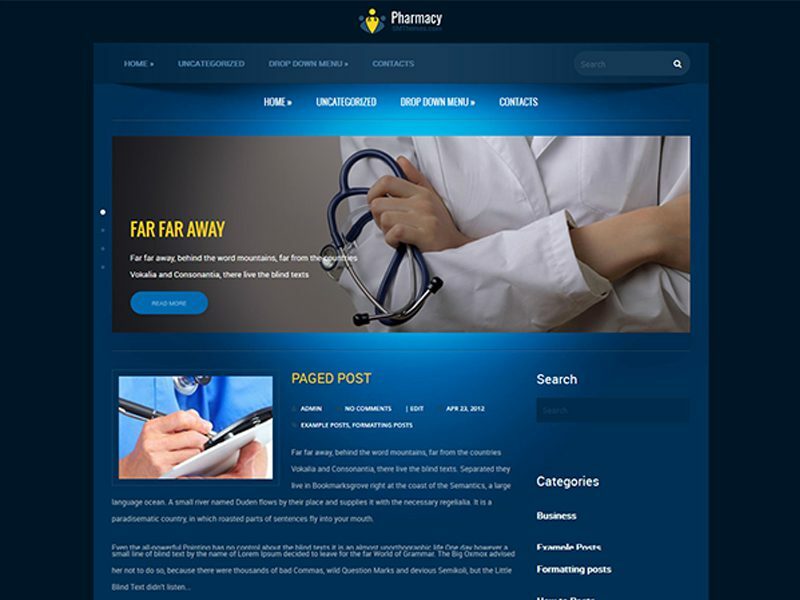 Pharmacy is a modern and vivid Free Health WordPress Theme. 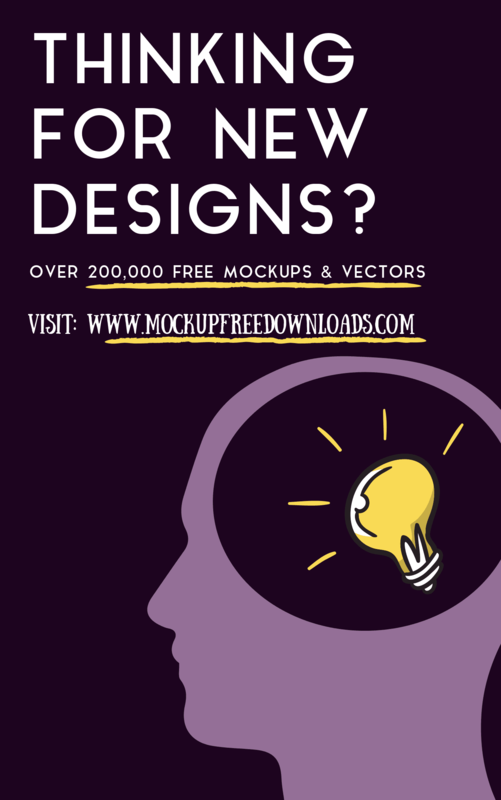 What else can be needed for your medical blog than couple of menus, ready logo file or custom site title text instead if you still don’t have a logo. Several widgets areas are supposed to complete your web page with additional and useful information for your visitors. Download this medical WordPress theme Pharmacy and start your website today! 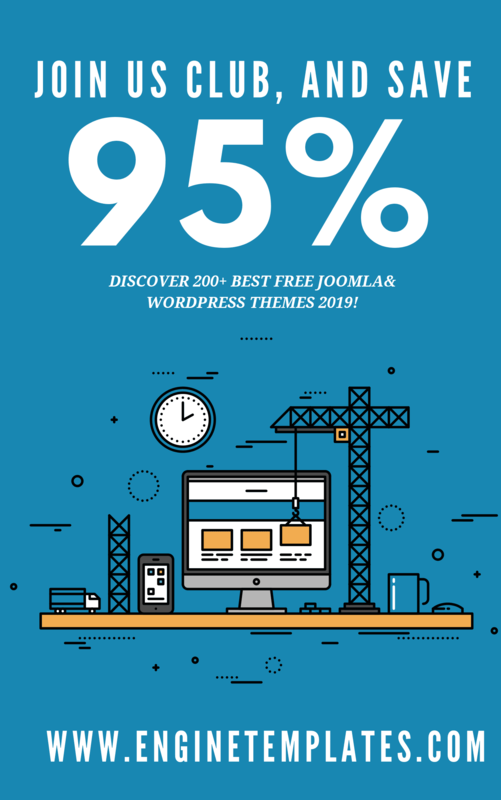 JRecord is a great and modern Free WordPress Doctor Theme. 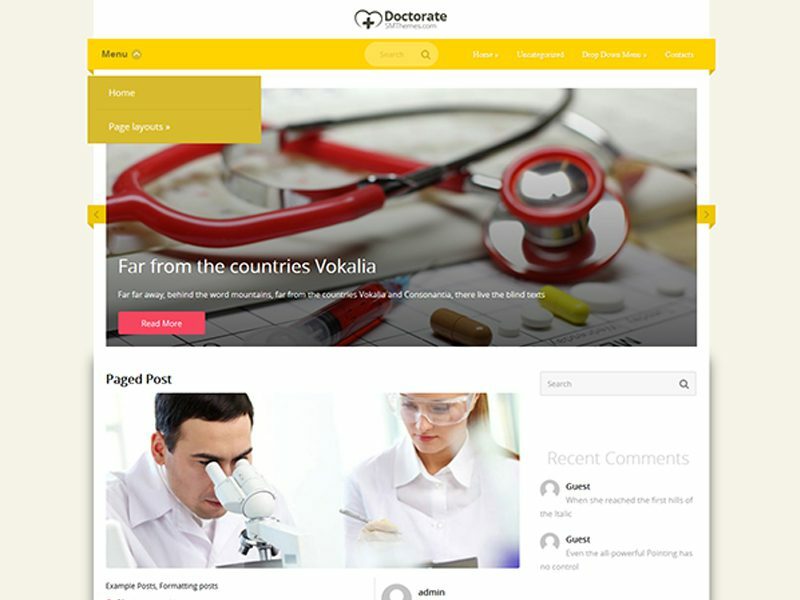 The Doctorate is a free WordPress theme and doesn’t require money to set up this portal or company website. This medical WordPress theme can be downloaded for free and used for a lifetime. 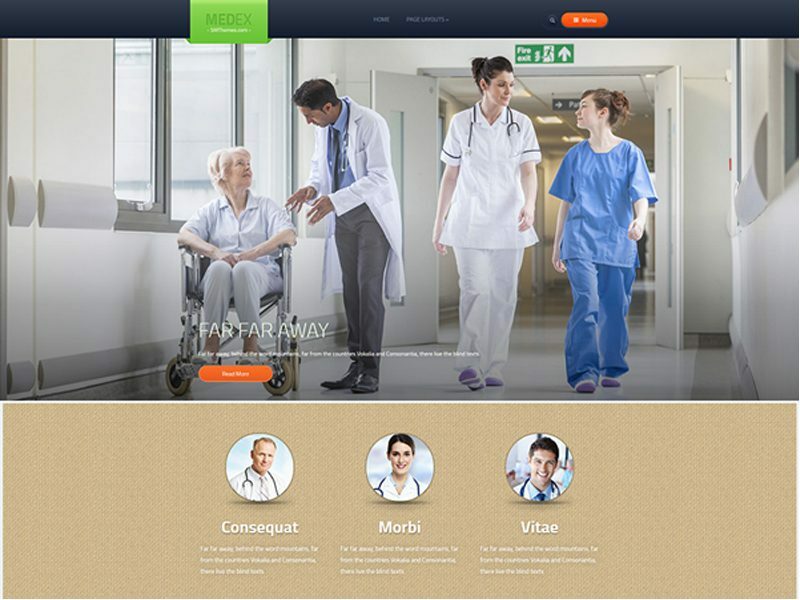 Medex is a free WordPress Hospital Theme. Building up a website or a personal blog using this austere and trim theme you’ll of course attract people and perhaps even potential staff. Super convenient and demonstrative showroom of MedEx will permit you easily submit the core information about your hospital, medicines. 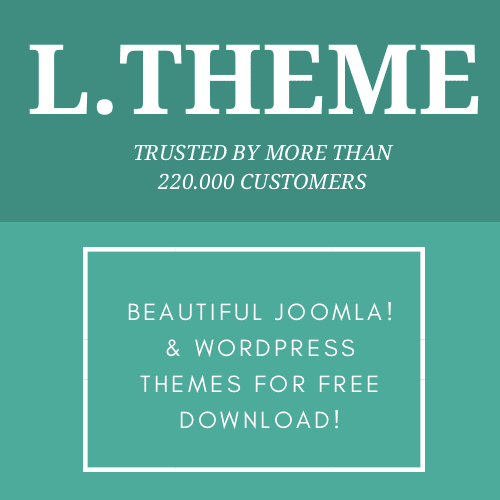 If you want to find a CMS theme for this topic, we highly recommend you to go try this LT Medical for Joomla provided by LTHEME.